Win a pair of return flight tickets with Etihad Airways! Choose our Premium service today and get instant rewards to brighten your journey! Our customer-centric approach giving you greater choice of fueling services. For a small fee, we fuel your vehicle, wash your windscreen & check your tire pressure, and you get some great rewards! Easy and friendly to use, with all important information sent straight to your phone. Our internationally renowned range of branded engine oil and lubricant. Our Auto Wash removes the toughest dirt from your vehicle, protecting it from damage. 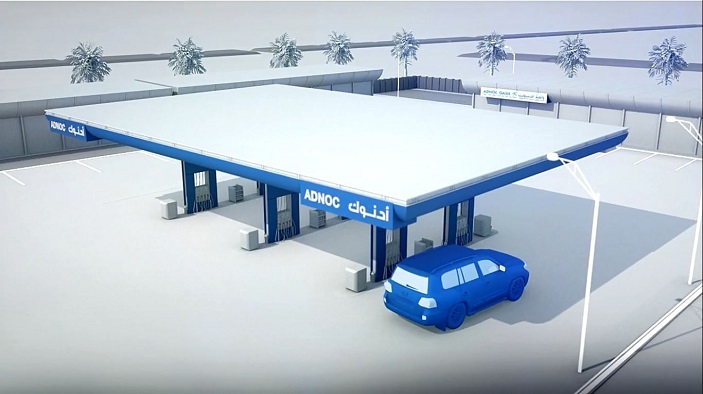 We’re even closer to you with 10 ADNOC Xpress stations across Abu Dhabi.